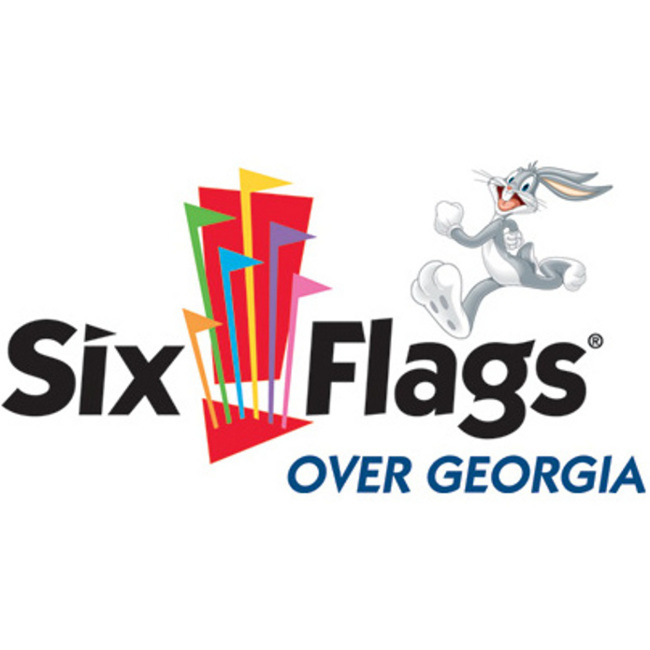 Ticket includes 2nd day FREE to all three attractions. 2nd day may be used within 9 days of the first visit. All visits must be used by 12/31/2016. Tickets are non-transferable. Water Park open seasonally. Visit LEGOLAND.com for days and hours of operation. LEGOLAND Water Park is located in LEGOLAND California and requires visit to LEGOLAND California on same day. Toddlers under age 3 do not require a ticket to LEGOLAND, but are required to purchase Water Park admission. These tickets can be purchased at the Water Park. Additional restrictions may apply. Prices and hours subject to change without notice. The right of final interpretation resides with LEGOLAND California Resort. Not for resale. Parking is not included. One Day admission ticket valid through November 1, 2016 Savings of over $21 off the general admission. See park hours for operating schedule. Children two and under are free. Ages 3 and up. 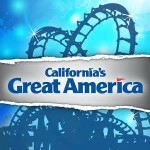 Valid for admission to California’s Great America any one 2016 operating day.